Have you ever wondered how it's done? So come with us through the swirls, pearls, lace and brooches of vintage cup cakes. At the end of the course, you will have a range of delicate treasures to take home and amaze your friends & family with your new found skills. 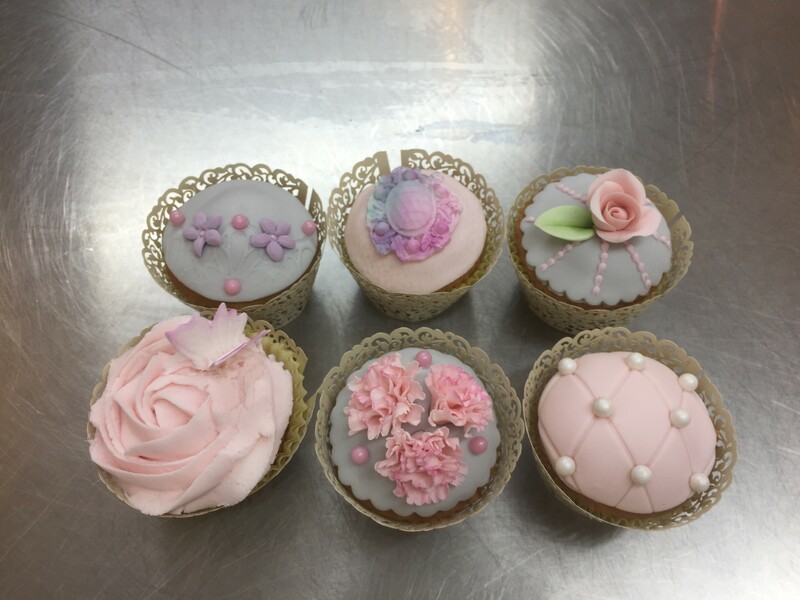 Category: Cup Cake Decorating ..
Be the first to review “Cupcakes many themed varieties” Click here to cancel reply.